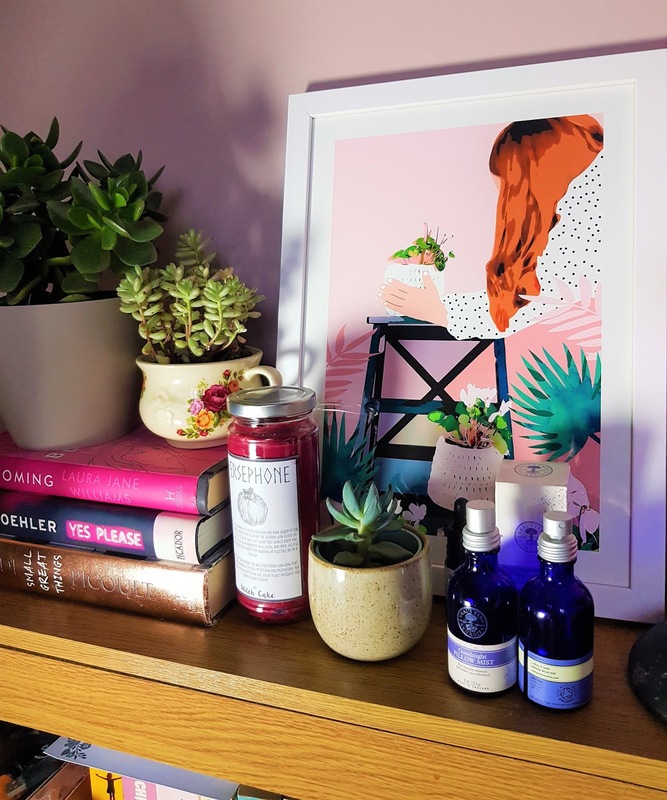 i've been really quite vocal over on social media about how i have made the decision to forego all tatty christmas gifts, and black friday sales, and generally buying crap off the high street this christmas, and instead am being quite thoughtful about what gifts i am buying - and thoughtful about from where i buy said gifts. it's not come out of nowhere, and it's partially on the back of the stacey dooley doc on fast fashion, but generally i just am personally so sick of giving tatt for christmas just because giving tatt is a tradition - it's nonsense! so, instead of being a grinch this year and refusing to give anyone gifts, i'm doing all my gift purchasing in a way that will make my conscience a little happier, even if my purse isn't quite there. 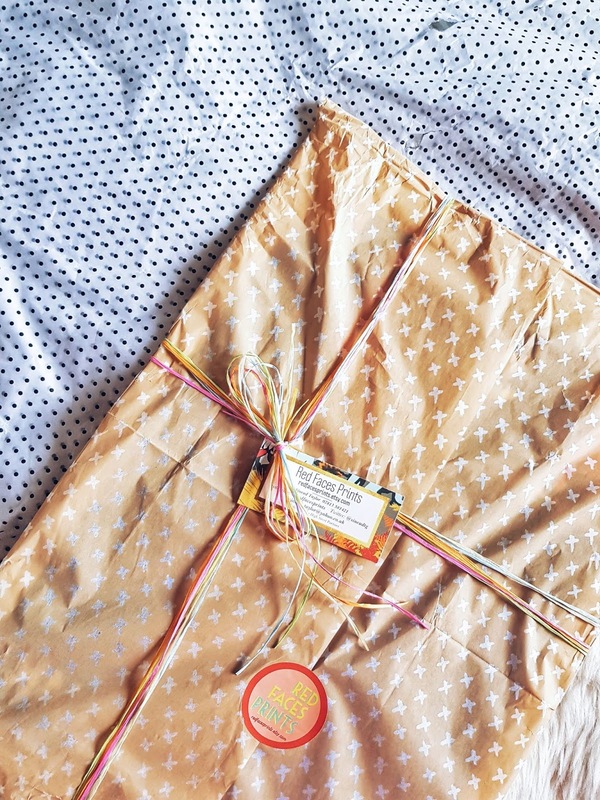 by now, we all have all probably used etsy more than once, but truly, it is the spiritual home of the independent seller. etsy started as the place that part-time hobbyists went to sell their wares (and in some case, still is! ), and buyers with very specific needs or wants can find exactly what they want. it's the online marketplace where you can type in three random words and it will spit out a match so perfect that you didn't know you actually needed a glittery french fries brooch until you saw it listed on the site. i've been buying handmade gifts from etsy forever, and this year is no different; from custom embroidery to handmade wax candles and the perfect succulent earrings, i have found some real gems this year, and it's nice knowing that each item is wrapped and sent personally, and that business owner has actually interacted with you as a buyer. old fashioned, but nice. if etsy is where indie craft makers go to sell, arthaus is where the indie artists go. instead of buying direct from the artist though, arthaus acts as a marketplace so the consumer can pick up prints from hundreds of different artists all in one place, and only pay postage on the one bulk purchase. it takes a bit of that "maker to consumer" vibe out of the equation, but also gives you options like framing and borders, and choices of colours - things you maybe wouldn't have the option to change if you were buying from them directly. i was gifted some amazing quality prints from artists 83 oranges and goed blauw thanks to arthaus, which - to be honest - are too beautiful to give away. 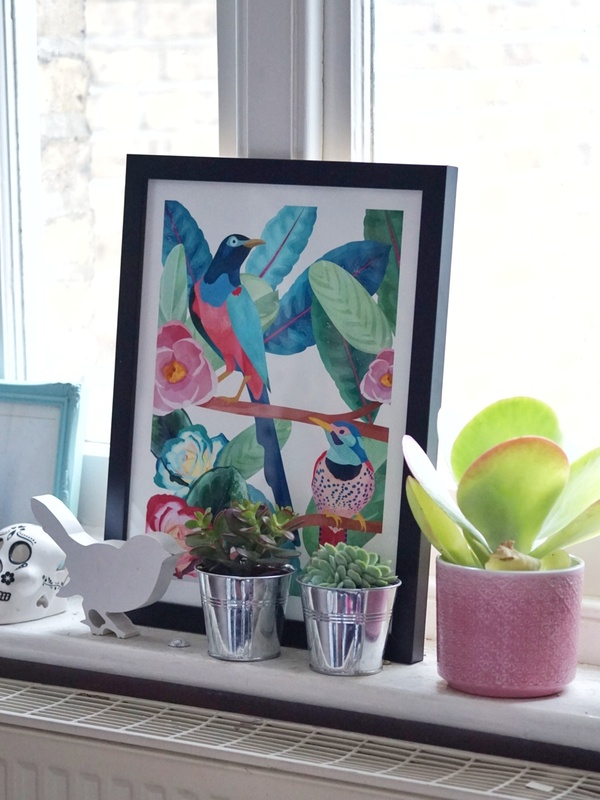 instead, i'll be using the very generous discount code ERICA20 to pick up 20% off all prints and frames (until midnight december 3rd) - these will make some very gorgeous gifts indeed! 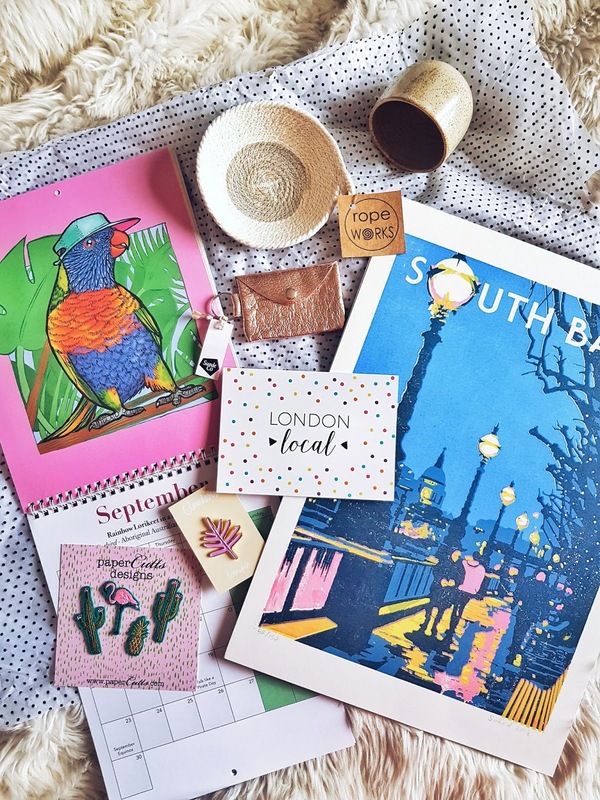 at this time of year you can't swing a cat without hitting another handmade or craft market - they are generally dotted up and down the country in the lead up to present season. my mum has been taking me to these since i was a kid, as they are the perfffffect place to find some unique, quirky, and non-traditional gifts, and more often than not, a couple of random things for yourself too. 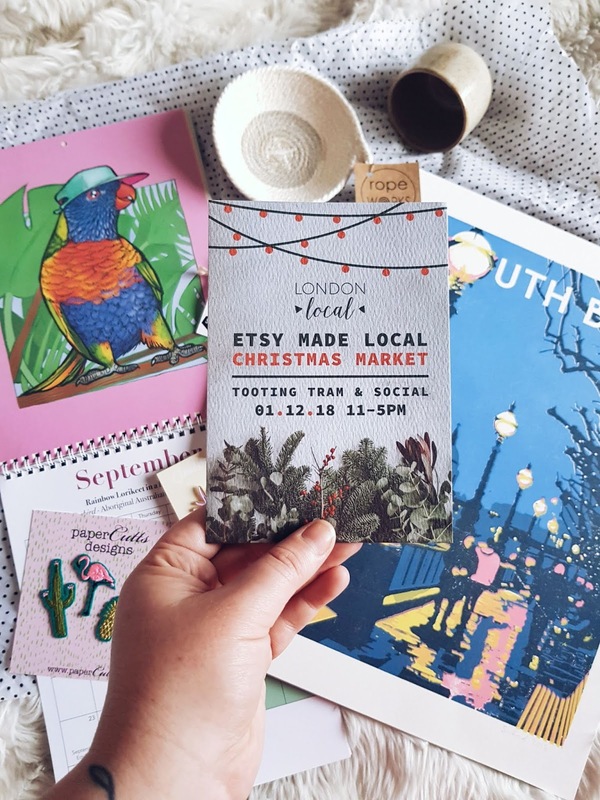 facebook is usually the best place to get alerts about upcoming fairs, unless you're as lucky as me, and get an invite in the post telling you about the etsy made local christmas markets (they're coming up! have a look here for your closest one), as well as a few generous examples of items you can find at the markets. 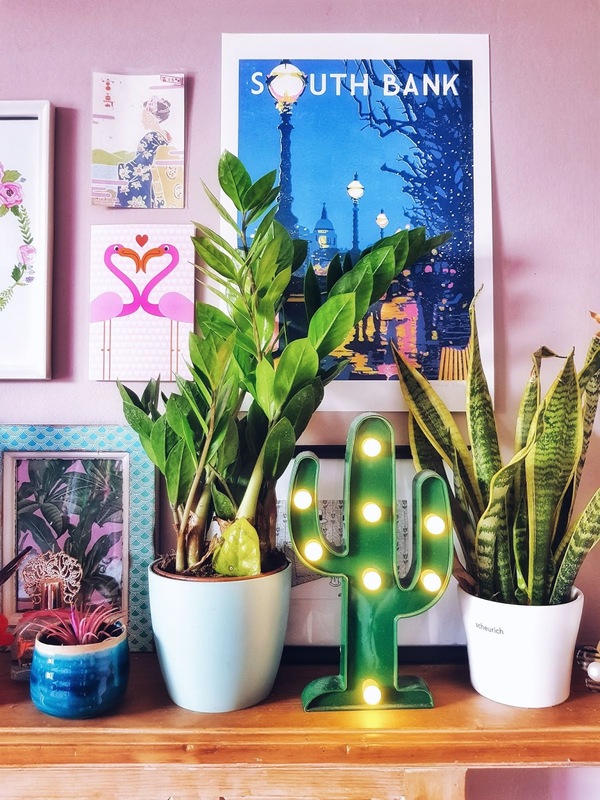 from prints to pins and pottery too, there's genuinely something for everyone at a handmade fair. another type of fair that's preeeeetty sweet at this time of year is the good old fashioned christmas market. not just frittes and bratwurst these days, and i personally prefer mine to coincide with a nice little city break abroad because then you get a couple of days to take your time and really find the best gems from the locals in whichever country you're in. i always come back with beautiful hand crafted gifts, from food to ornaments, and often, winter warmers that you just can't get anywhere else. bonus points if you nab yourself a bargain flight in jet2's black friday sales, too. 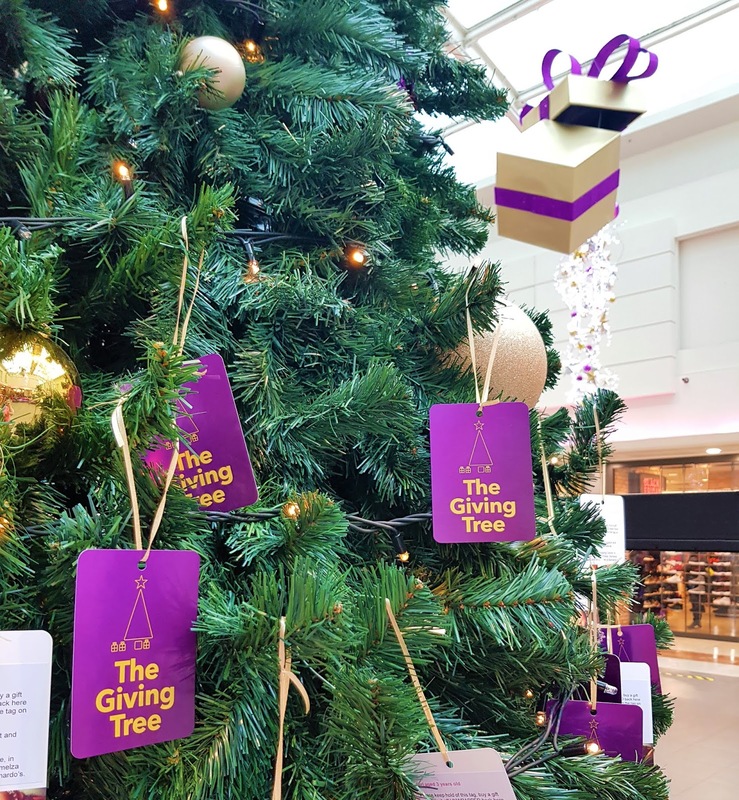 being a big fan of charity and giving back where you can, i was bloody excited to see that the giving tree was back at my local shopping centre this year. 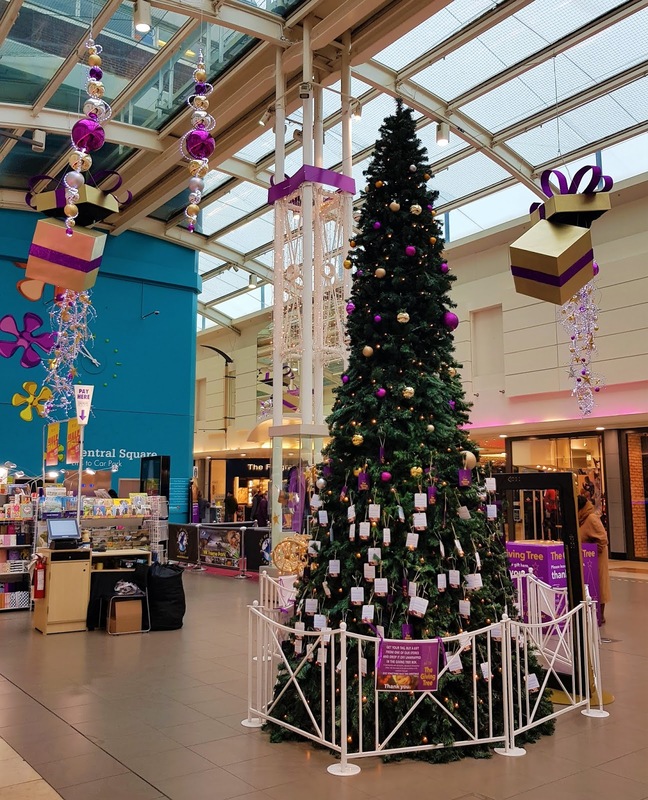 i first learned about the giving tree last christmas when lewisham shopping invited me down to see it first hand, and this year was a similar affair; essentially, you take a tag off the tree, buy a present perfect for the child described on the tag, and leave it with the banardos and demelza giving tree gift box to be distributed at christmas. it's such a simple idea, and makes me feel all warm inside that now there will be a handful of children in lewisham opening amazing science-y and learn-y gifts from me this year. similarly, at work we are collecting a reverse advent calendar. so, instead of opening and taking something every day, you give something every day in the lead up to christmas. whether that be non-perishable foods, winter warmers, or something nice and smelly for those less fortunate, it's just niiiiice to be nice - especially at this time of year, and i 100% know i do not need those four unopened bottles of shower gel, nor those tins of soup i've been storing for the apocolypse. so, our local camden charity is going to receive a couple of boxes from us for their outreach centre, and that's the best use of unwanted products, if you ask me. local charities are getting a lot savvier when it comes to social media marketing, and this year it's been easier than ever to donate to some great causes. instead of the junky secret santa gifts from poundland or joke shops, i've bought some great charity gifts this year instead. 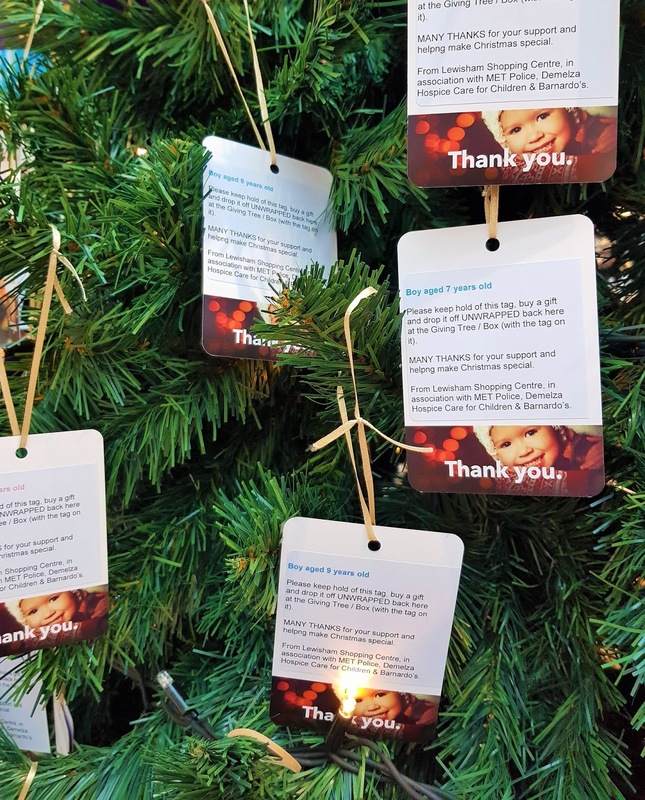 from friends of the earth's christmas bee saver kit to mayhew and crisis' homeless appeal, it's such a nice idea to be able to make a donation on someone's behalf, and still be able to have a "gift" for them to have. the donations range from as little as £5 up to £20, so there's a cash cap for every office party. friends of the earth sent a proper bee survival kit - with seeds to help grow more flowers, while mayhew and crisis offer everything from a vet visit for a homeless pet, to a warm coat and job interview experience for its human. 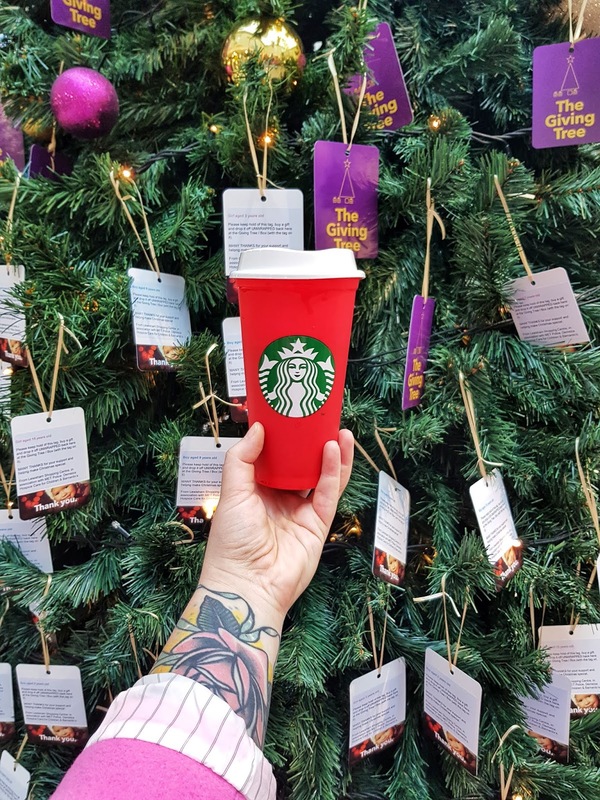 it's bonkers to think that we're happy to throw away a fiver on a tacky mug for someone, but not help pay for another human to get some basic care. that's an easy win for me. in the interest of full disclosure, yeah - there are a few generous gifts in this post. but, gifts that have then caused me to spend my own money following my own suggestions, so, everything i have recommended is something i have genuinely done myself. do with that information what you will, but if nothing else, please do try to be more kind and considerate this christmas, and when deciding on what to buy. shopping small and local can make the world of difference for someone else, and like, the world.